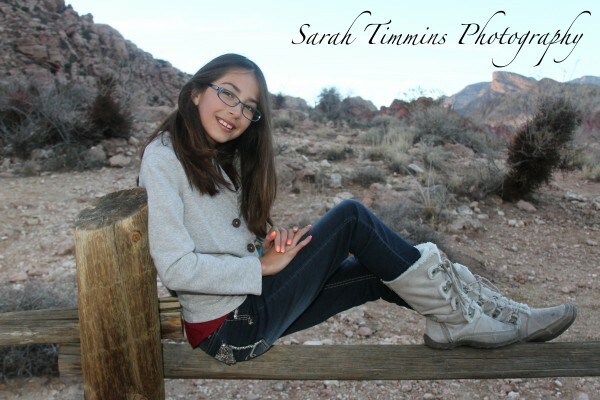 Sarah Timmins is a professional photographer based out of Las Vegas, Nevada and Colorado Springs, Colorado. 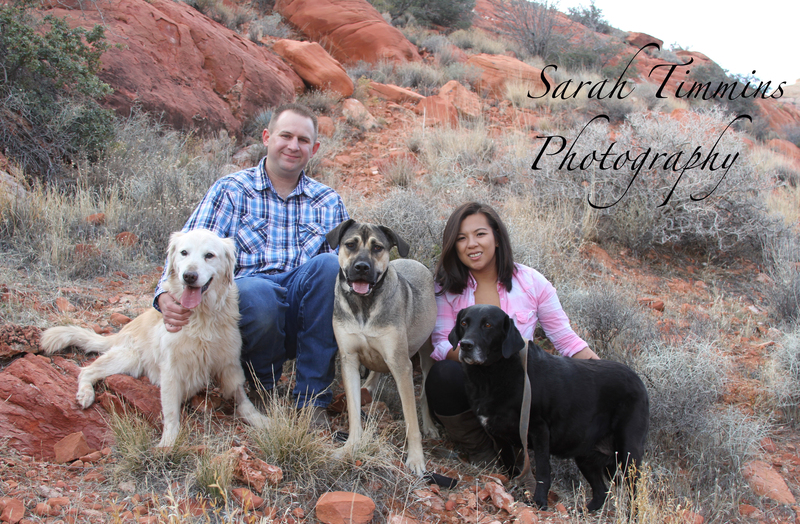 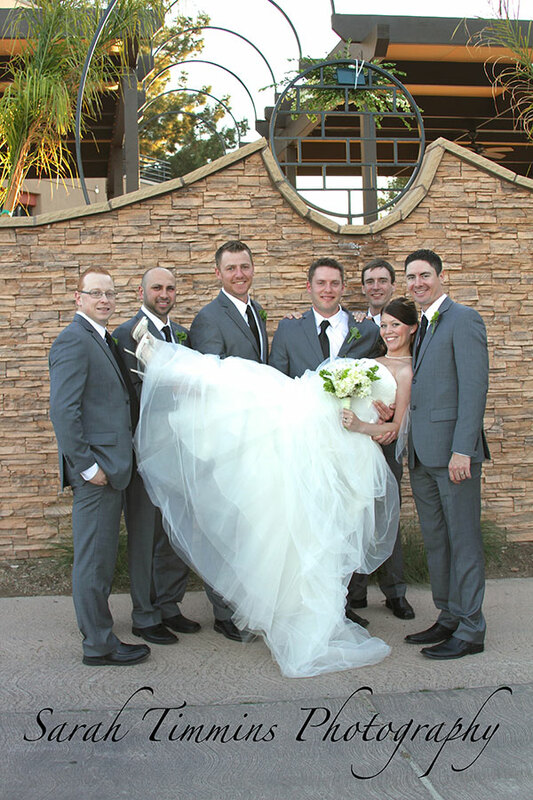 Sarah Timmins and her team use their technical expertise, personal creativity, and engaging personalities to take photos that give you lasting memories. 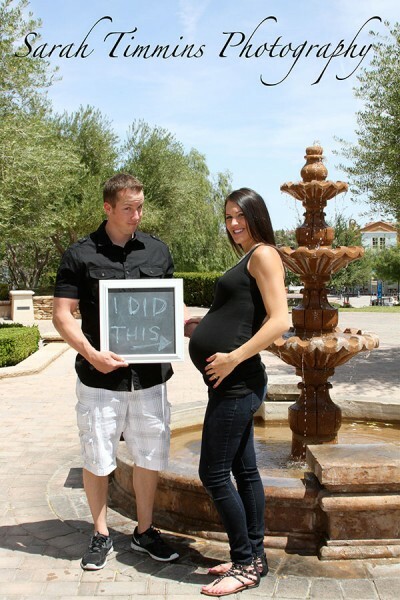 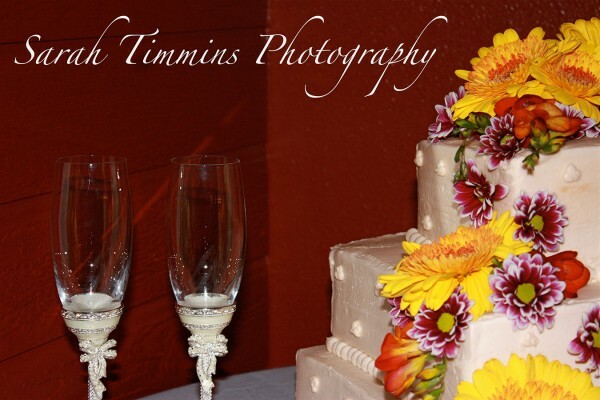 Sarah Timmins Photography was started because of her love for capturing memories. What better way to express that love, than to become a photographer, capturing those moments for others. She loves to use the natural lighting whenever possible to take advantage of all the wonderful locations in and around the area. 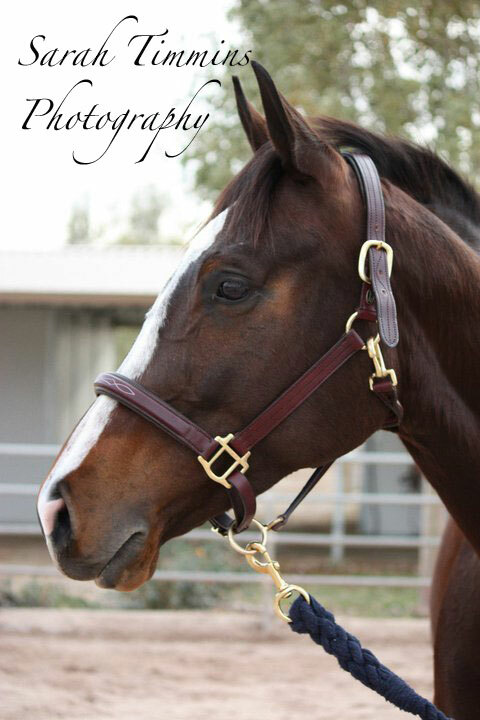 She loves to have different backgrounds at every angle she shoots. 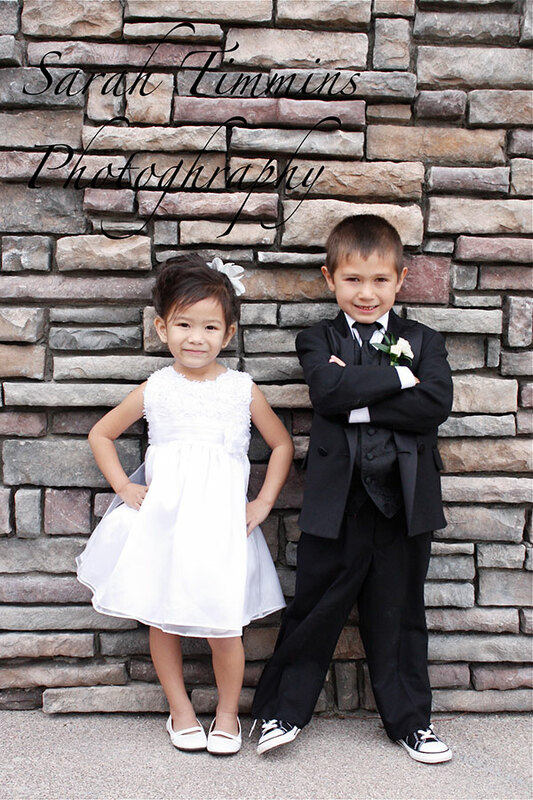 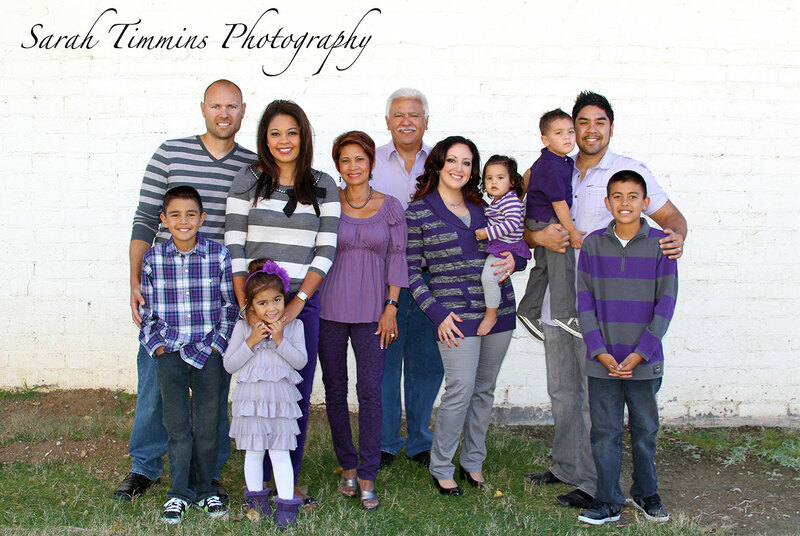 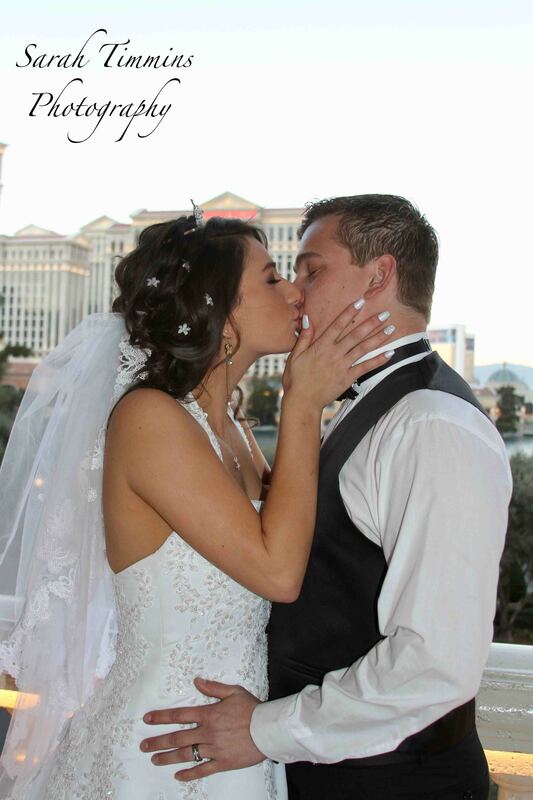 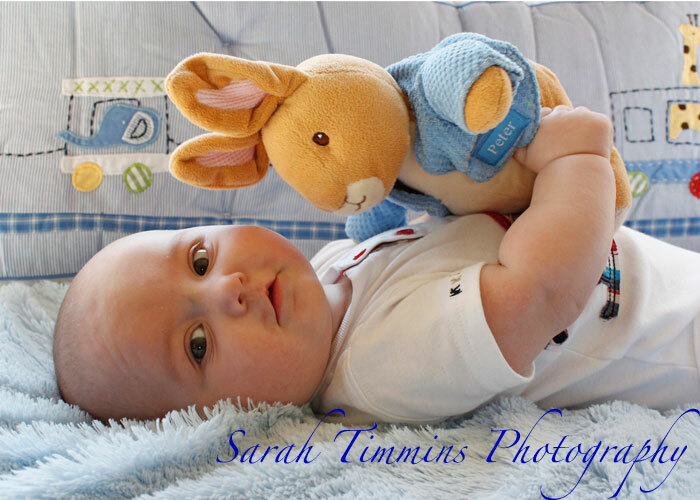 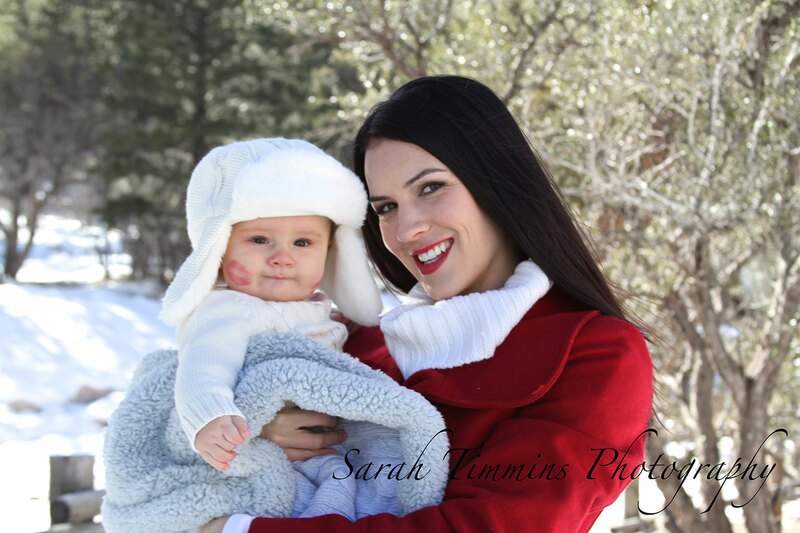 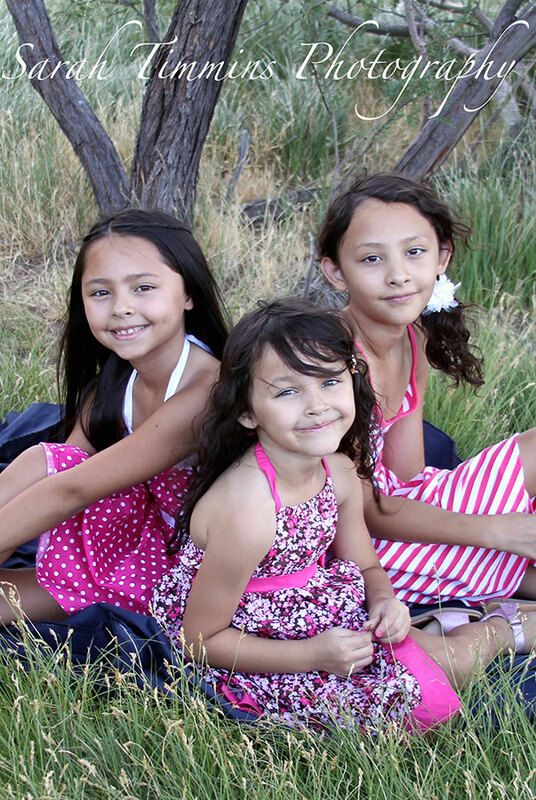 Let Sarah Timmins Photography capture your most precious moments. 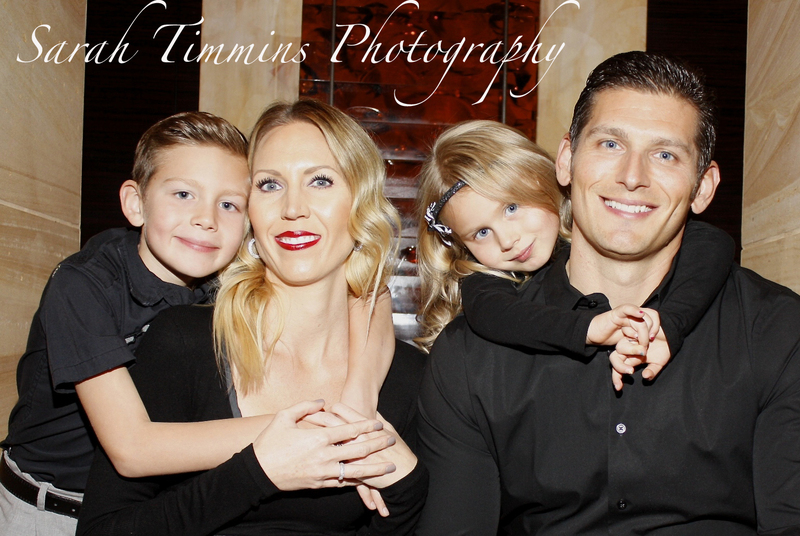 Give yourself or someone you care about the gift of keeping great memories alive – give great pictures- give Sarah Timmins Photography.